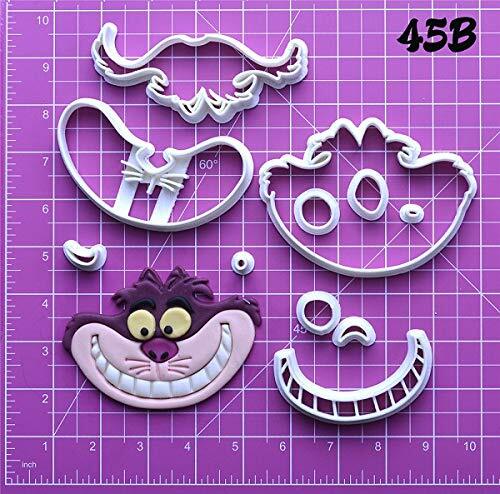 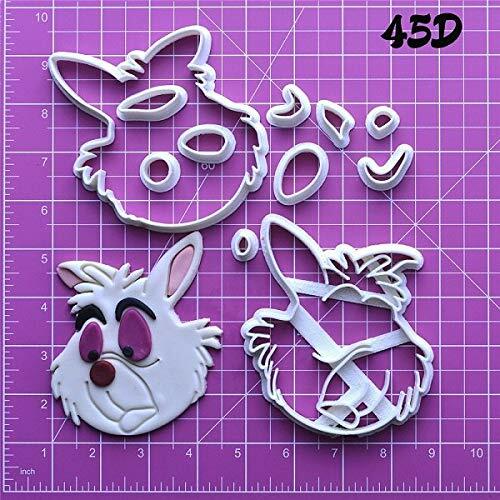 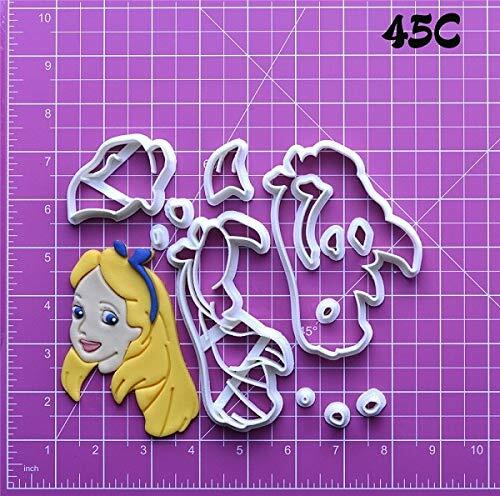 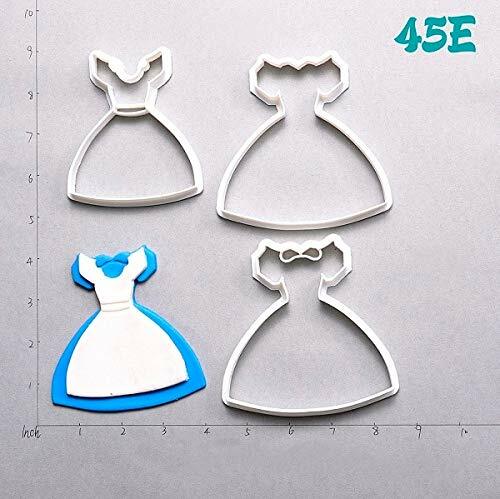 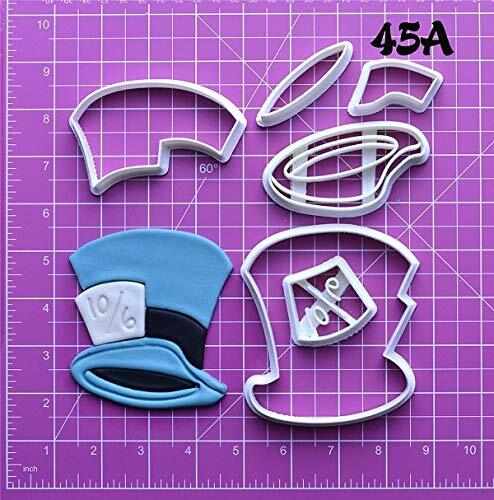 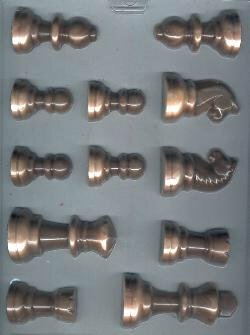 Cookie cutter set that helps you create Alice's dress in several layers. 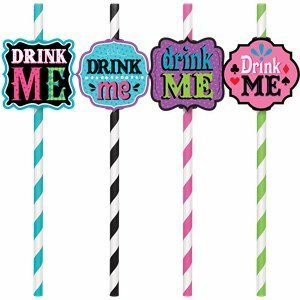 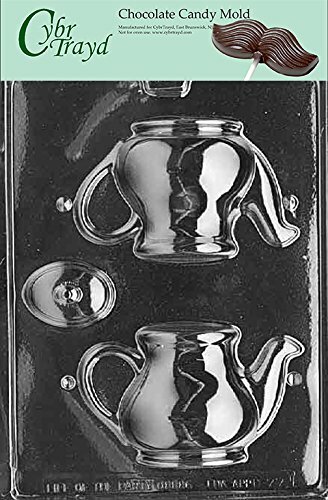 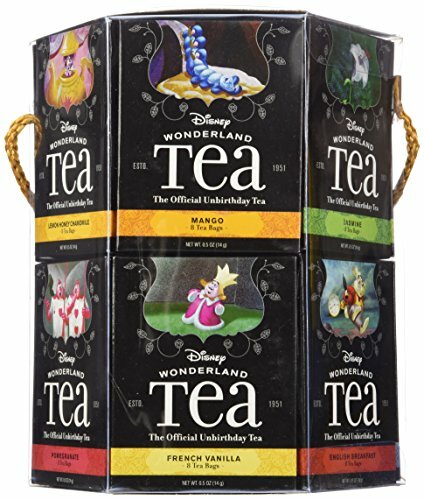 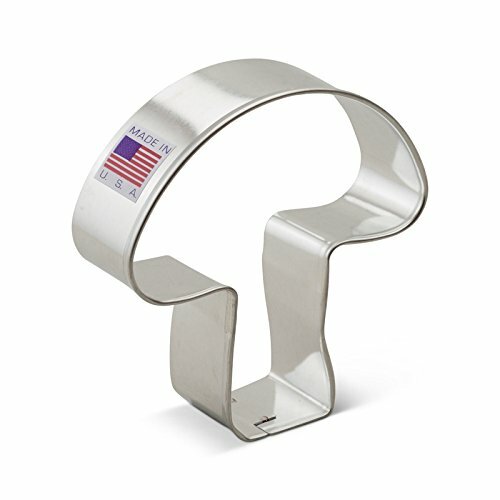 Can be used for cookies, fondants, and more. 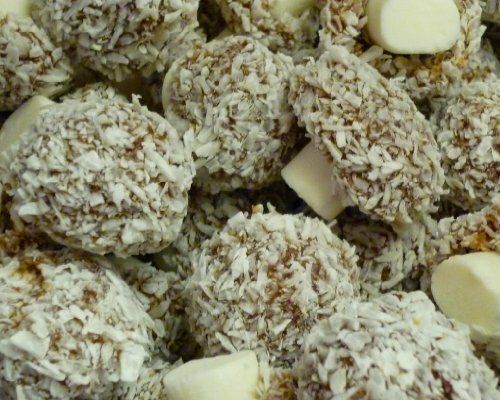 Pack of edible mushrooms: chewy fondant and jelly with a light coconut dusting and layer of chocolate.